Ollie Carlyle and Alice Davenport have starred in 7 movies together. 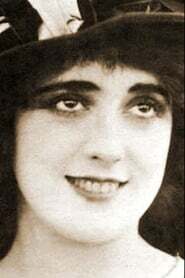 Their first film was Ambrose's Fury in 1915. Charles Bennett and Alice Davenport have starred in 6 movies together. Their first film was Cursed by His Beauty in 1914.